Kaushal Manda, is an television actor who worked in many telugu serials. He also appeared in more than 100+ televison commercial ads in various languages. For his performance in Evvani Chedanunchu, he honoured as National Best Child Artist Award om 1982. He is one of the contestant of bigg boss telugu season 2 (2018). 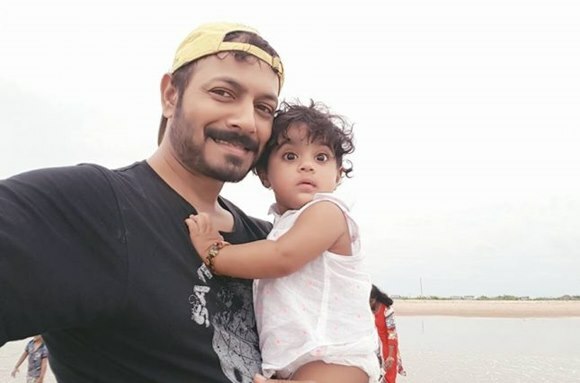 Check out below to know more about Kaushal Manda Biography, Wiki, Bigg Boss, Age, Caste, family, Wife and more. Who is Kaushal Manda ? Kaushal Manda is an prominent telugu television actor who featured in several serials. He was born in Vishakapatnam, Andhra Pradesh, India and done his schooling in BHV high school. After completing his schooling, he joined CPR College for his graduation in Vishakapatnam. He involved in several activities during his school and college days where he trained shuttle and won NCC best Firer award. He married to Neelima and the couple has a daughter. Kaushal was professioanlly trained actor who went to Namath Kapoor institute, Mumbai and later he joined Crash course for direction at Pune. He featured in many telugu movies in supporting roles. Apart from acting in television serial he has featured in various television commercials which include some big brands like Bajaj, Tide, Sony Music, Airtel, Coca-Cola, Aditya Music and more. He acted in more than 100+ television commercials. Bigg Boss Telugu Season 2 (2018) which is host by Nani, telecast in Star Maa television. Kaushal is one among the 16 contestant for season 2. The actor seeking to gain new experience in his life through the show. By getting recognized among larger audience help him to gain more chances in tollywood. How to Vote for Kaushal Manda in Bigg Boss Telugu? – Give missed call to 7729998817 for cast your vote for Kaushal Manda. – For online voting, Go to Google.co.in and enter ‘bigg boss telugu vote’ and select Kaushal Manda when he nominated for elimination. Login to your gmail account and complete submission. 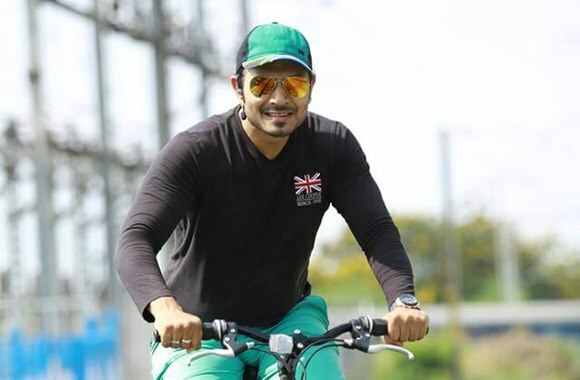 Here completing updates about Kaushal Manda Wiki, Biography, Bigg Boss, Age, Height, Caste Details. Check out below for more celebrity biography details and latest news update in scooptimes.com.